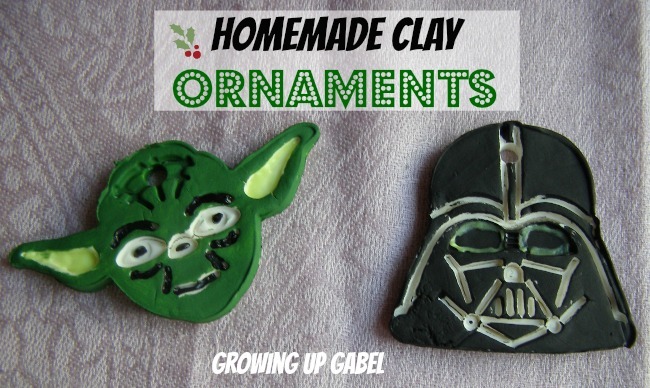 Homemade clay Christmas ornaments are a fun family activity that kids love! 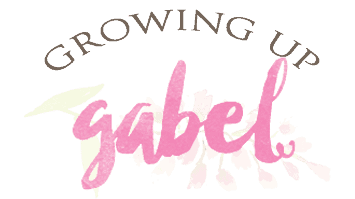 Just a few basic ingredients are combined to make a homemade clay that is then rolled out, cut and baked. 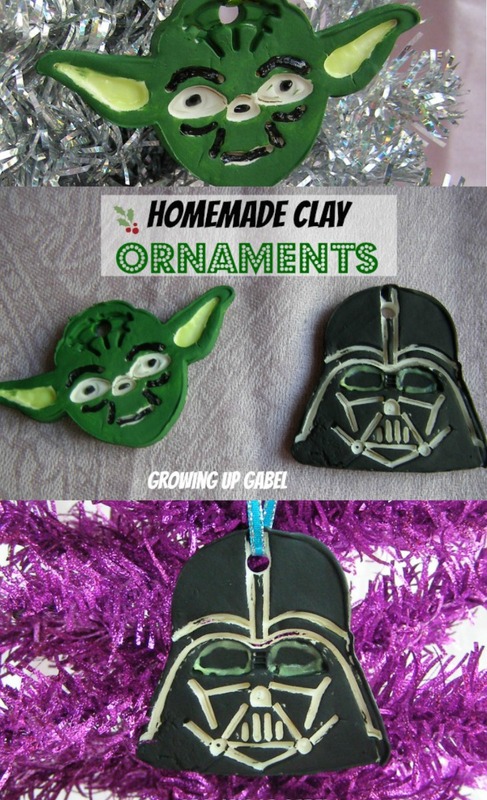 Decorate the way you like for personal homemade clay Christmas ornaments. I love homemade Christmas ornaments! In fact, we put up two trees every year – one for the kids to decorate with our family ornament collection and one for me to decorate with my handmade treasures. I especially love making dough ornaments with kids and then letting them go crazy with the paint and glitter. Over the years we've made several different kinds of dough ornaments including salt dough and applesauce cinnamon dough. Recently I ran across a new kind of dough ornament that used corn starch and baking powder. I really liked how smooth and white the ornaments turned out. The first step to making these homemade Christmas ornaments is to make the clay. 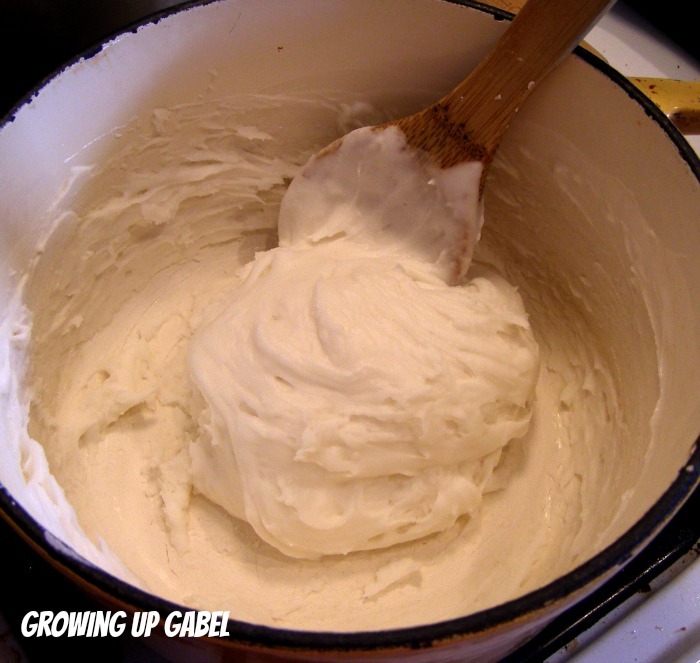 Combine all ingredients in a pot and cook over medium heat until it is the consistency of smooth mashed potatoes. Allow the dough to cool and the knead until smooth. Roll the dough out to 1/4″ thickness and cut out your shapes. When I was getting out my cookie cutters, my Star Wars cookie cutters tumbled out and I decided to make some fun Star Wars ornaments for our tree! My kids were ecstatic! Bake for 175 degrees for an hour, flipping half-way through. I'd suggest letting them air dry overnight on a wire rack as well to get all of the moisture out. I did get some very minor cracking, but nothing broke. The thicker you roll the dough, the sturdier the ornament. Then, decorate! I used basic craft and puffy paint. 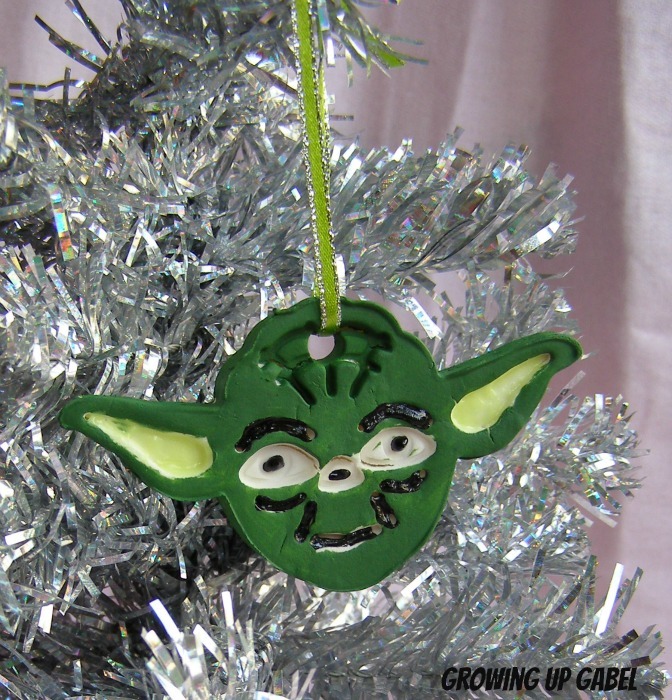 Yoda's ears are painted with glow in the dark puffy paint. And you have very personal homemade Christmas ornaments unlike anyone else! Printable instructions are below. Stir together ingredients in a sauce pan over. Heat mixture over medium heat, stirring constantly. 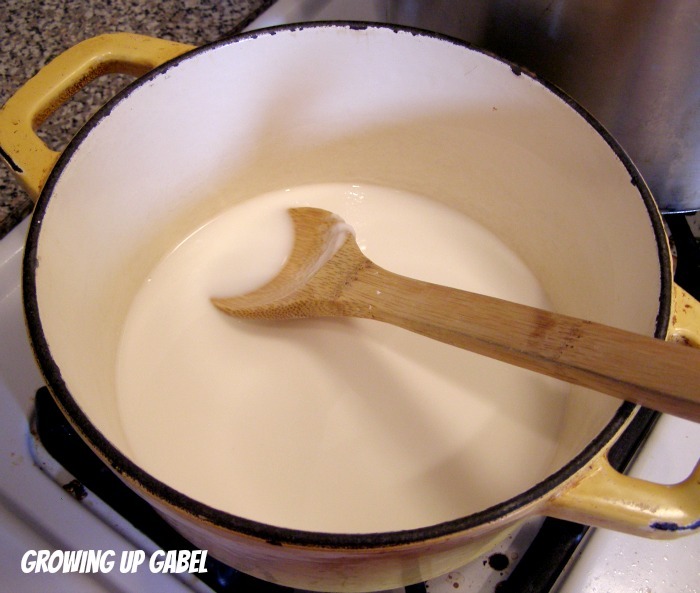 Keep stirring until the mixture is the consistency of smooth mashed potatoes. Cover with a damp towel until cool. Knead dough until smooth. If the dough is sticky, add more corn starch. Roll dough out to 1/4" thickness and cut as desired. Use a straw to punch out a hole in the top for hanging. Bake at 175 degrees for 1 hour, flipping over half-way. You may need to let these air dry a while on a cooling rack. Mine were a touch wet until I let them sit overnight. 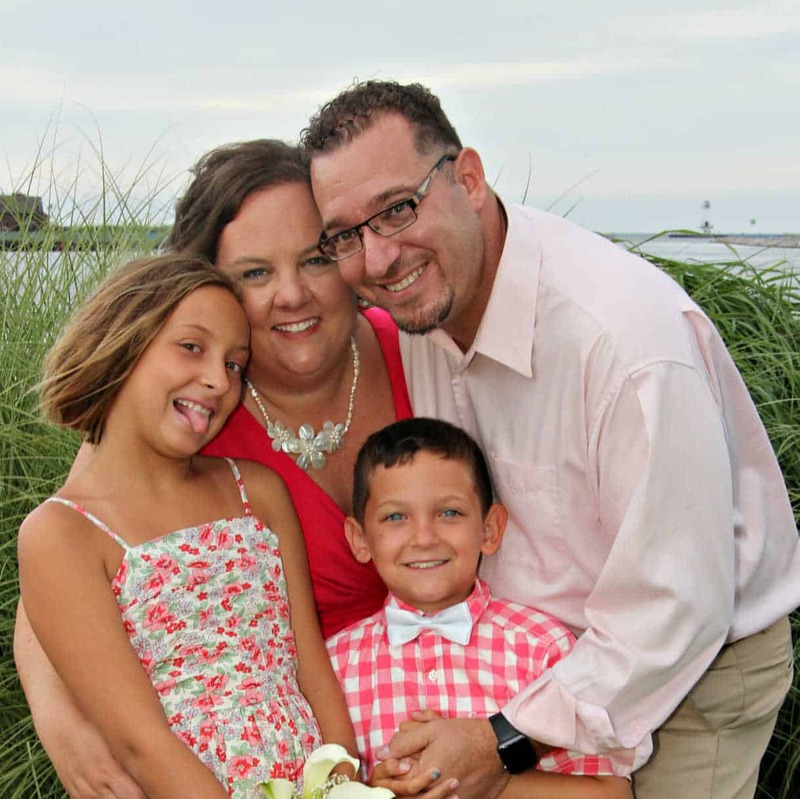 Check out these other awesome holiday ideas! You took “decorate the way you like” very literally. For those who love Star Wars, this is a great idea. So cute!! We have those cookie cutters too! 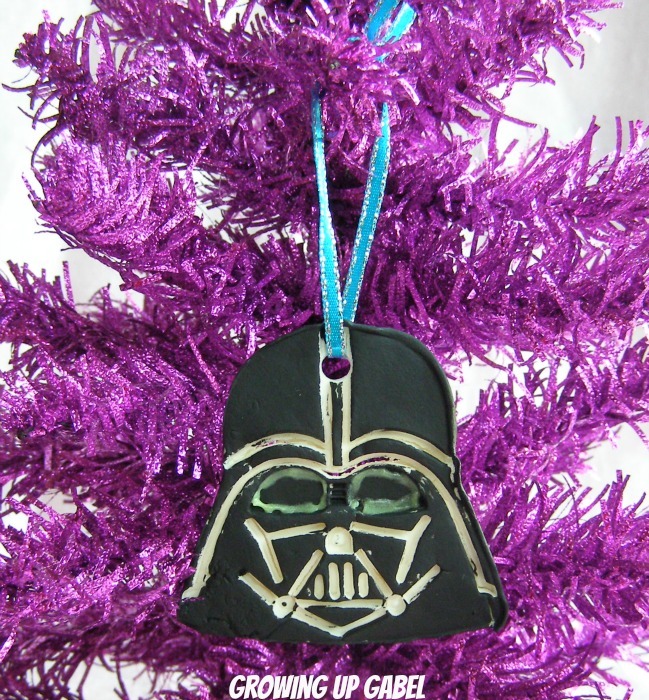 Absolutely adorable and my daughter is obsessed with darth vader so we have to make these! OMG this is genius!!! I have those exact same cookie cutters but never got the chance to use them yet so this will be perfect! What a fun idea! 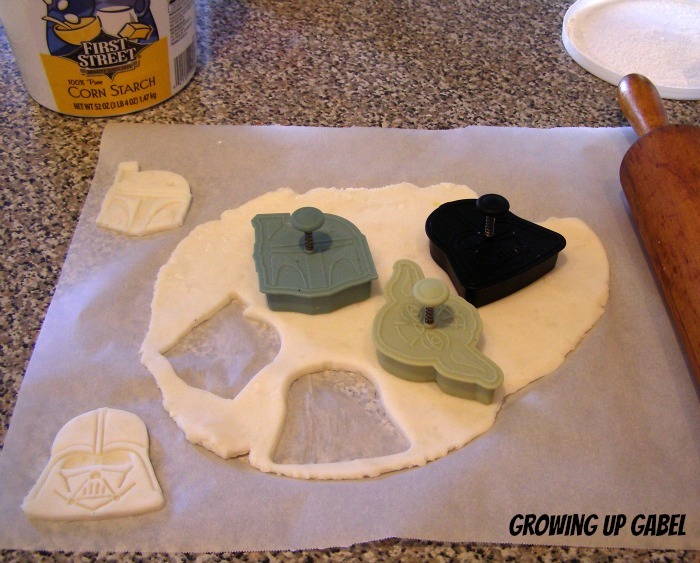 I love the Star Wars cookie cutters, too! I will have to pin this recipe! Currently I use Sculpey Clay, but this looks like a great alternative. Okay I think we are gonna have to try this, thank you for sharing! LOVE those ornaments! Cute! My boys would love this! My boys would LOVE those. My fiance would love these! Going to pin it. My husband would LOVE these! 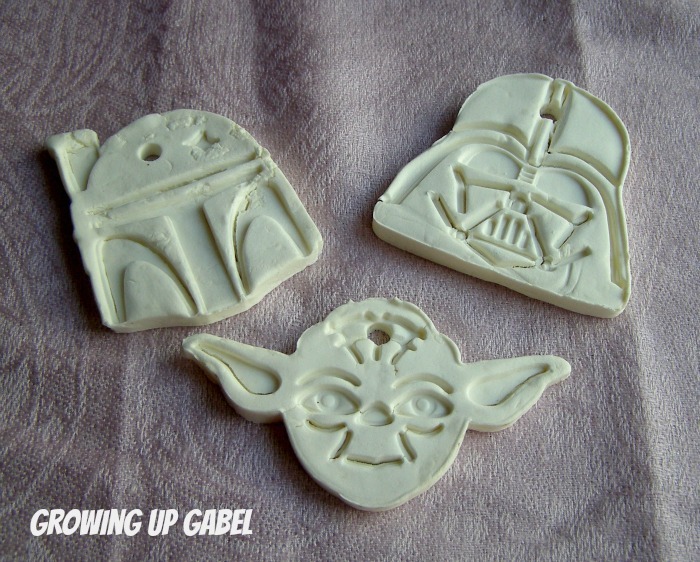 I have to say, I’m excited to see a food-safe clay recipe too – so you can use your normal cookie cutters. Pinned to my Star Wars board! !